Make any home a Smart Home with the 2GIG GoControl Security and Home Automation Control Panel. This GoControl Security and Home Automation Control Panel is an easy to use intuitive interface on the 2GG CP21-345E that allows users access via smartphone or web, making it easy and convenient! Never worry about cut phone lines or the elimination of landlines ever again. 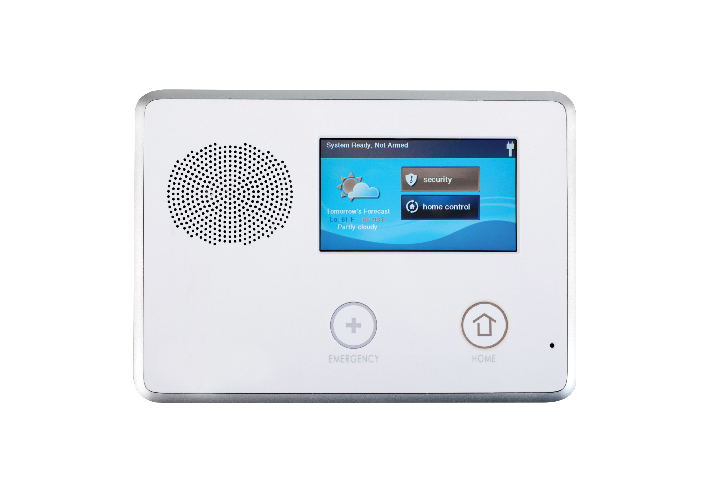 Control lighting, HVAC, and other Z-wave appliances in the home right from the GoControl Panel. For more information, visit the 2GIG website.